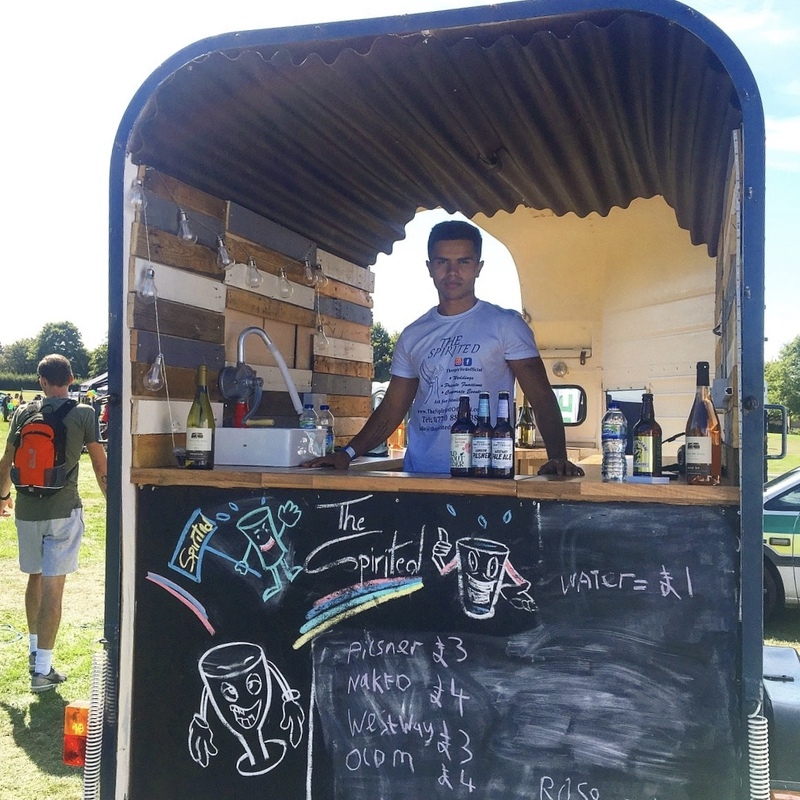 The Spirited; sharing the spirit of London's micro brewery alcohol! 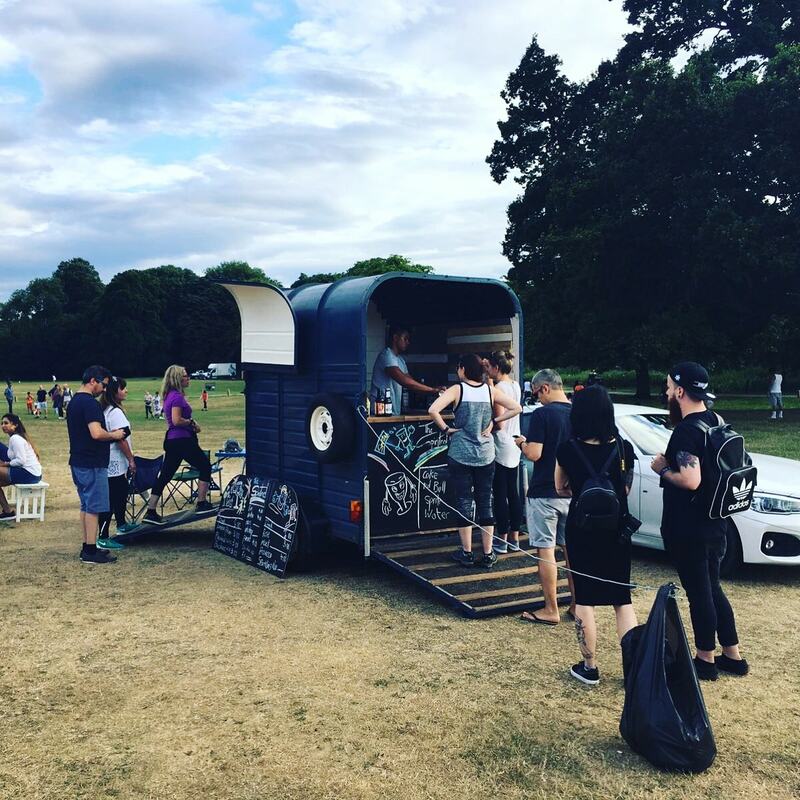 Their aim is simple: to champion British and London micro brewed alcohol using their beautifully converted horse trailer bar! 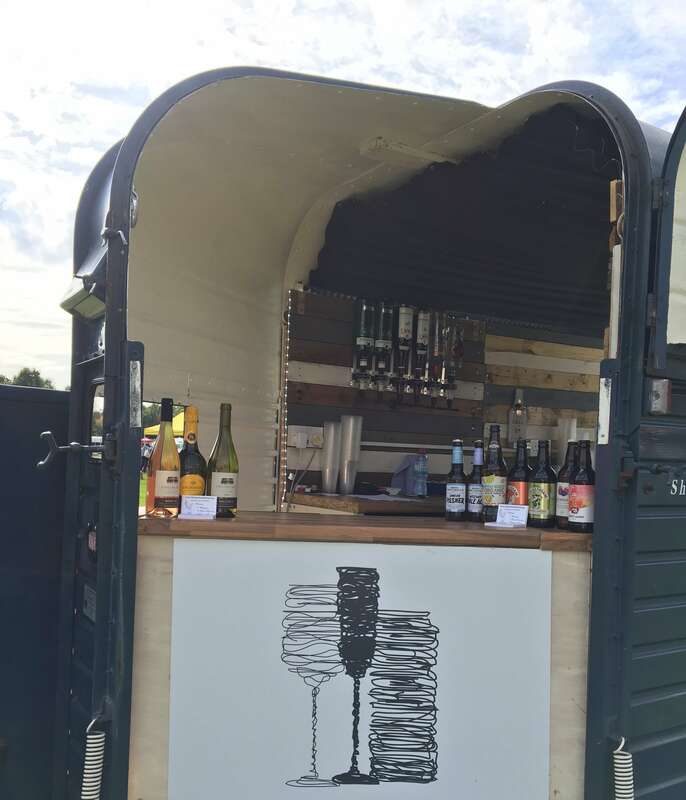 The converted horse trailer bar certainly adds that unique and memorable touch that their customers desire. 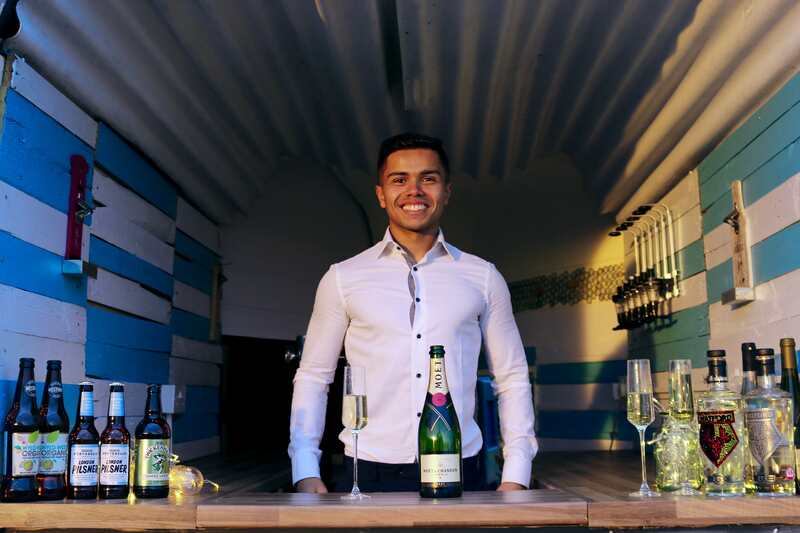 Their main aim is to help customers relax and enjoy themselves in a laid back, happy atmosphere and the bar staff certainly know how to do that! The team have vast experience in operating at both large and small scale events and can certainly cater for all of your needs. 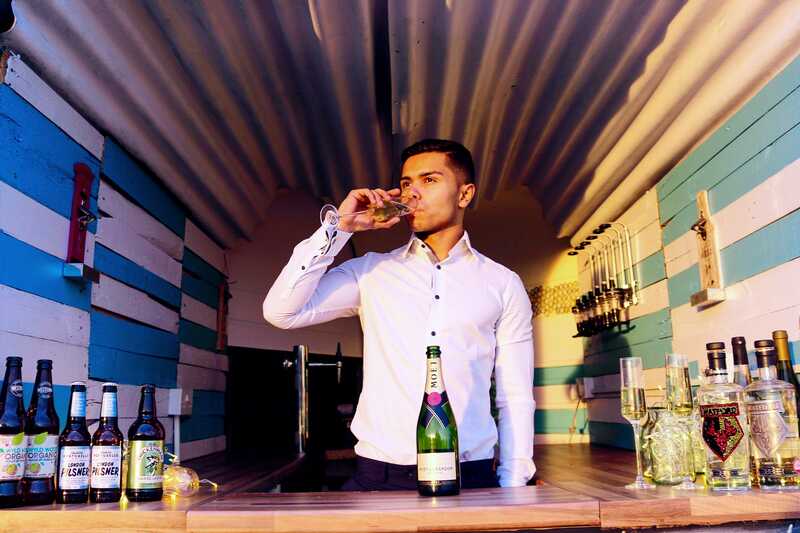 Whether it's for your wedding, birthday party, corporate event or festival they certainly know how to help you have a good time and showcase the best of what Britain has to offer. 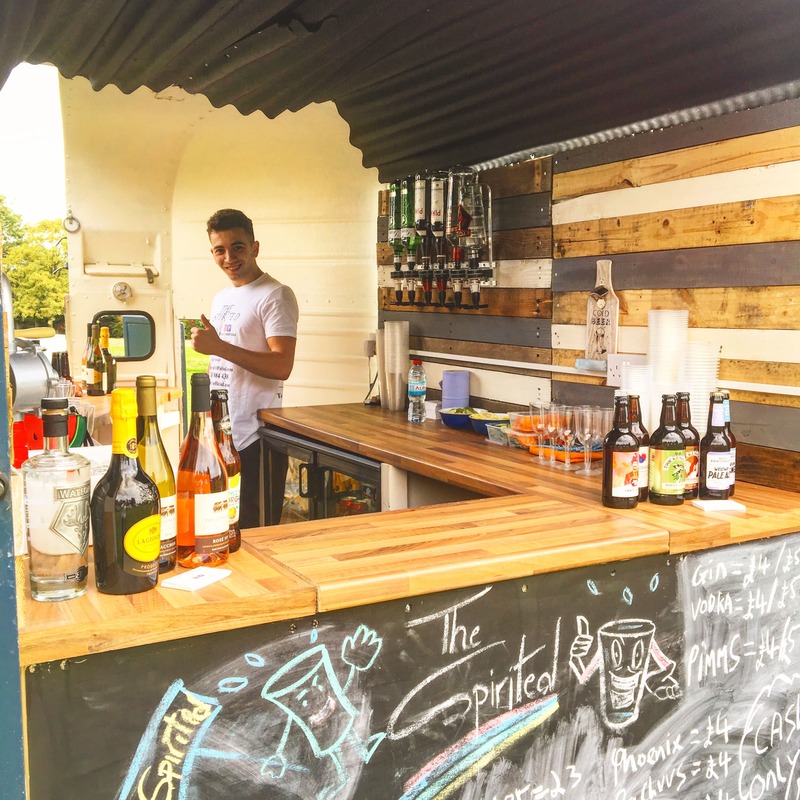 The Spirited horse trailer bar would be a great addition to any event, if it sounds like they’d be perfect for your next event, see if they are available and book them in minutes here on Feast It!